Creso Pharma Limited (ASX:CPH, the “Company” or “Creso”) has established the first dedicated Research and Development Center (the “Centre”) in the area of medical and nutritional edible cannabis in its Mernova Medicinal Site in Nova Scotia, Canada. 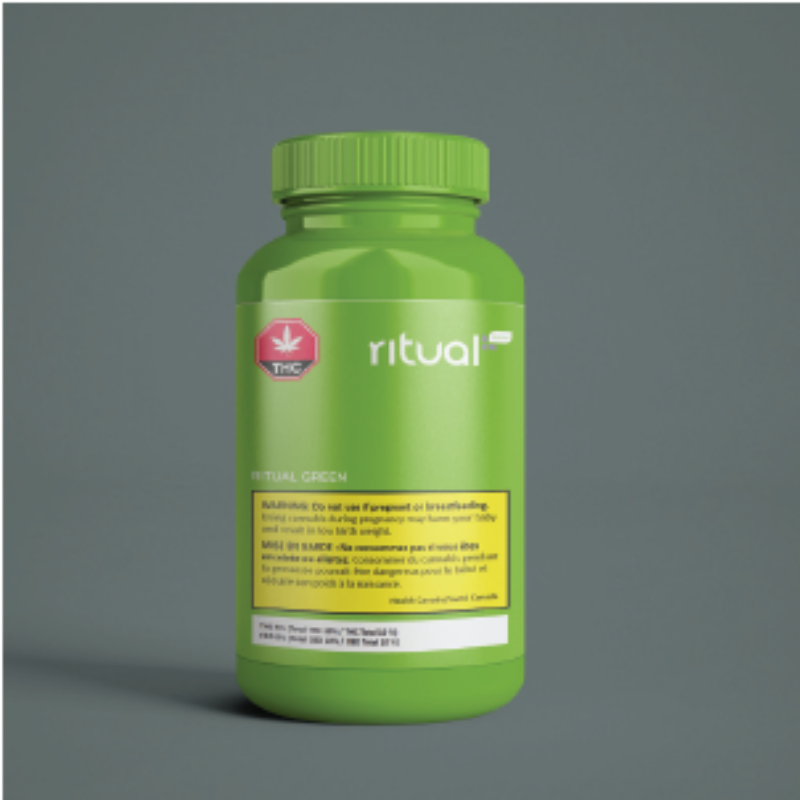 The Centre focuses on unique, edible formulations utilizing precision engineered cannabis extracts and non cannabis ingredients that, when combined, deliver an enhanced experience. This Centre will further establish Creso as the leader in producing trusted, pharma-grade, edible cannabis products. The first few months were jammed packed with tales about how weed shortages stood to cripple the market for the next several years, as well as cops telling citizens to stop narcing on their neighbors and a few stoned driving warnings, but all-in-all there’s not been a lot of chatter regarding the post-legalization vibe in the northern nation. However, the country is far from finished with the business at hand. In a matter of months, it will unleash the next phase of its legalization scheme – the edibles market – which some believe is the missing link the country needs to drive more customers into the legal sector. You're probably not surprised a bit that Canadian marijuana stocks are hot again. Most of the stocks stank in the fourth quarter of 2018. It's been a much better story this year, though. At least a dozen Canadian marijuana stocks are up more than 50% year to date. Three stocks, however, have sailed past the rest of the pack. Shares of Village Farms International (NASDAQ:VFF), Organigram Holdings (NASDAQOTH:OGRMF), and HEXO (NYSEMKT:HEXO) have skyrocketed 92% or more so far in 2019. Here's why they are the best of the year thus far and what could drive the stocks even higher. The top five companies control a combined 73% of the Canadian recreational cannabis market. Canopy Growth has a monster market share, more than twice as much as anyone else. Each of the top five have great recreational sales which may translate to faster revenue growth over the coming quarters. Creso has recently completed a greenfield, state-of-the-art build of their Windsor Nova Scotia cultivation facility. The building is built to GMP standard and designed to operate at the peak of efficiency. The 24,000 square foot facility is on a land parcel capable of expanding to 200,000 square foot of grow space. It currently accommodates a two-tier grow room structure, with the capacity to yield in excess of 4,000 kgs of cannabis annually. The facility is well positioned to supply material B2B as well as direct to retail. The facility has been custom designed for the unique requirements of growing cannabis. Once operational, Mernova has the ability to provide the best growing environment with a combination of a complete and flexible computer controlled systems for watering schedules, nutrient cycles, fresh air exchange, lighting and temperature and humidity control. This controlled environment will produce pharmaceutical grade cannabis at a low production cost per gram.